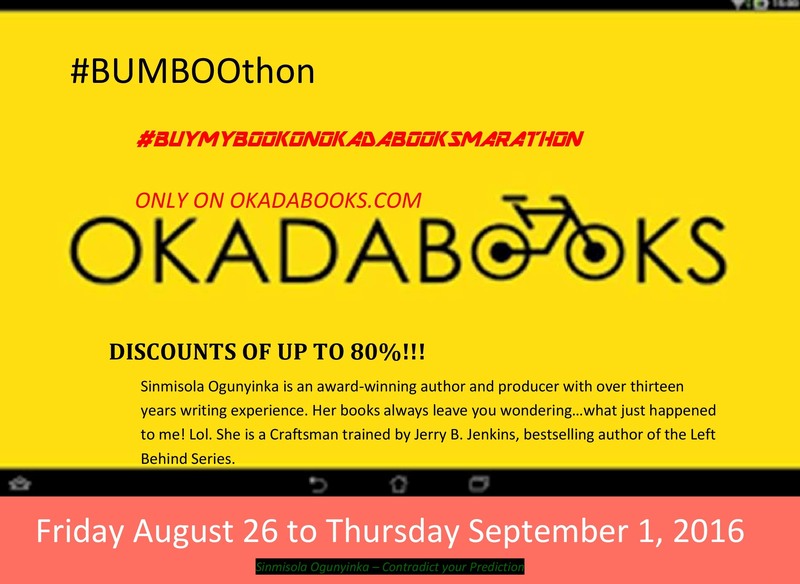 Up to 80% discount on my books!!! You can’t miss this opportunity. Share this post with everyone on your network!!! Stock up your ebook library with an amazing range of well-thought out, well-written, inspirational and romance mix. You don’t wanna miss this one!